In the new age of social media and rising rates of obesity, body image self-confidence among young people has been on the decline. Thanksgiving- the great American feast- is just around the corner. This holiday, falling on the fourth Thursday of November marks the beginning of a season of parties, gifts, and, yes, food. In an American society defined by food and weight, we are inundated with images of what it means to be beautiful. The advertising and fashion industries lead us to equate thinness to attractiveness, successfulness, and friendliness. Unfortunately, teenagers are increasingly targeted by these messages that their bodies somehow aren’t good enough. Much of the conversation that happens surrounding our bodies is rooted in fashion and social media, industries which are geared towards young people. Although the idea of what our bodies should look like has changed significantly in the past few decades, one theme has remained consistent: the unrealistic expectation. As a health teacher at Middleton High School, Mr. Jurasewicz is acutely aware of this issue and the impact it has on the lives of the kids he teaches. 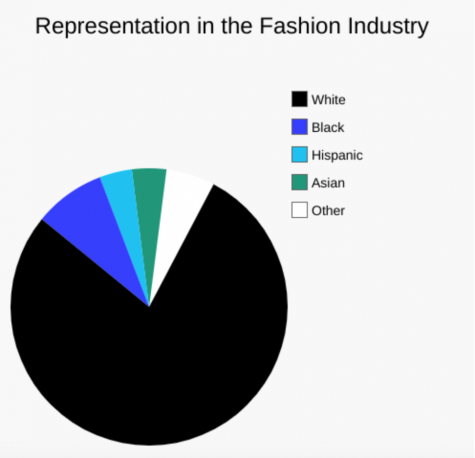 According to The Guardian, 78.2% of models featured in the spring 2016 fashion advertisements were white. Although this statistic showed improvement from previous years, representation for different body types, age groups, and people with disabilities is still low. Curious about the mental health implications of poor body image, I spoke with our school’s nurse, Ms. Westphal, and the social worker for Red Maple House, Ms. Wilson. With her experience in healthcare, Ms. Westphal is aware of society’s shortcomings when it comes to weight and body image. As far as the culprits go, an outdated healthcare system isn’t alone. Social media has become a significant issue when it comes to body image and self-esteem. This tendency to portray the world through a rose-colored filter on social media is more dangerous than ever as it reaches wider audiences. Teenagers looking at the seemingly ‘perfect’ lives of their peers are left with feelings of inadequacy, blind to the struggles that occur when the camera is off. Then, Westphal uses the analogy of a car to try and educate students on safe ways of dealing with body image issues. A process that often involves a lengthy recovery and one that addresses many issues of mental health. 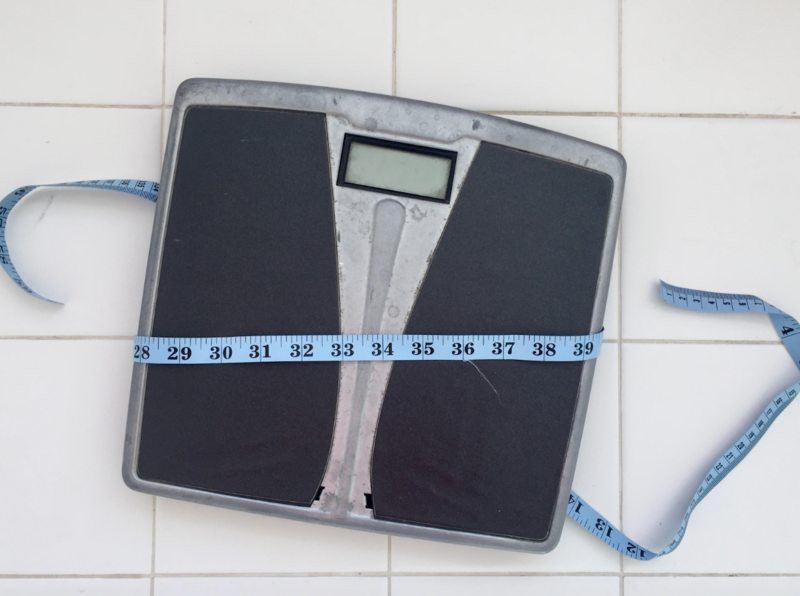 The connections between body image and mental health are undeniable, as Debra Lafler of the Wisconsin Department of Health Services recognizes. Like Jurasewicz, Lafler understands that the issue has an increased impact on teenagers. Having a background in mental health has helped Ms. Lafler understand the positive impact of body confidence. “When we feel good about our bodies, we feel confident to interact with others, stand confidently, try new things, and so on,” she says. In contrast, poor body image can quickly develop into more serious issues of mental health, including depression, anxiety, self-mutilation, and eating disorders. “When we have low self-esteem the feeling is ‘I am not good enough as I am now’ and if we have body confidence issues the feeling is ‘if my body were different, I’d be better’ and so it’s very easy to either harm the body as a means of punishment or a means of escape or start trying to lose weight using unhealthy means – starving or throwing up or over-exercising – in order to change the body,” Lafler says. As far as who is susceptible to developing these issues, the honest answer is anyone. Though messages surrounding body image may be typically geared towards young women, everyone can feel bad about their body. Dissatisfaction with one’s body is common and something most people struggle with at some point, but when mental health begins suffering, it is time to seek help. The most important thing to remember is that you are not alone, and help is available. If you notice your friend is having body confidence issues or dealing with this dissatisfaction in an unhealthy way, address it. It is ultimately the individual’s choice whether or not to seek help, but a little nudge in the right direction goes a long way.